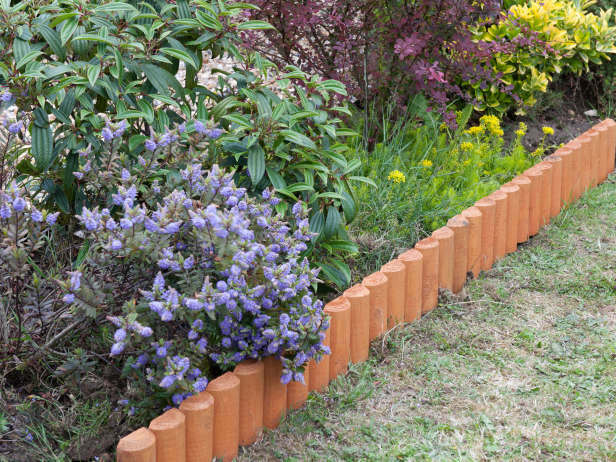 Messy Garden Services offer a full range of landscaping and garden maintenance packages to suit your gardening needs. 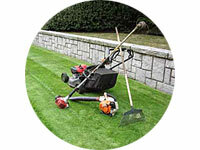 We cover all aspects of garden services including seasonal planting, grass cutting and lawn care. Offering free quotations and full insurance. 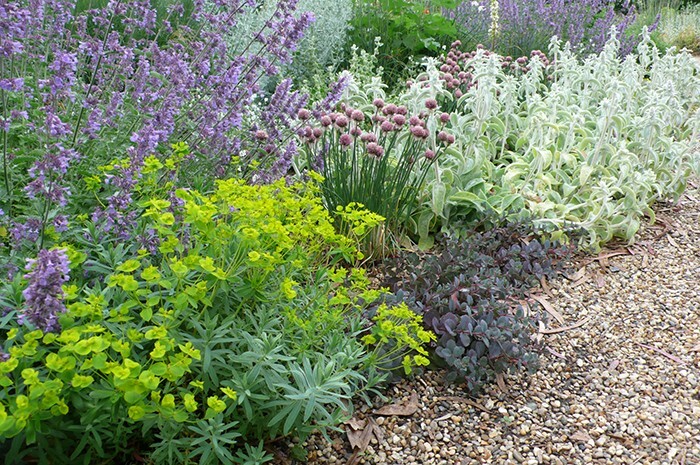 We cover all aspects of garden landscaping and garden design including patio laying, stone and gravel, border care and water features. Offering free quotations and full insurance. 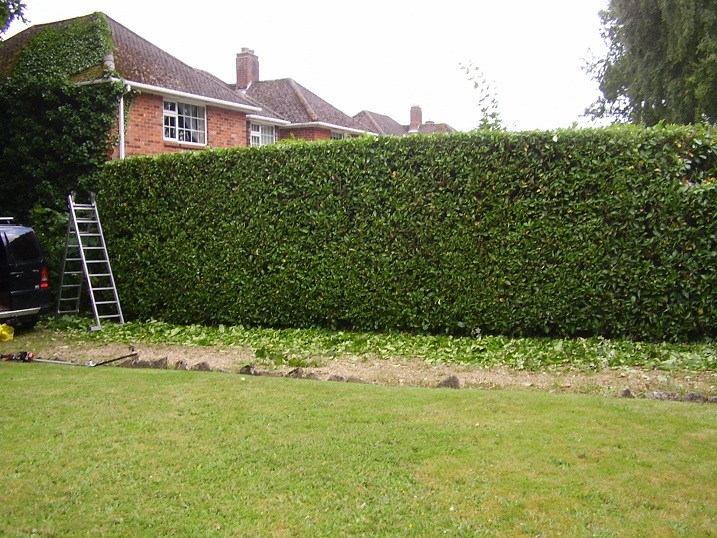 We cover all aspects of garden maintenance including hedge cutting, flower pruning, weeding and all aspects of tree work. Offering free quotations and full insurance. 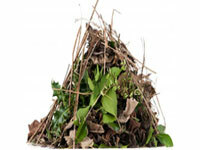 We ensure your garden is left looking neat and tidy following any work by removing any garden waste from the premises. Offering free quotations and full insurance. Free Quotes and all work fully insured!! Messy Garden Services transformed my garden from somewhere resembling scrub land into a perfect place to sit and enjoy the summer! I am really happy that I do not have to worry about my garden maintenance anymore. 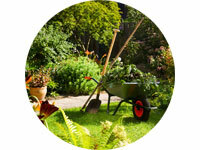 Messy Garden Services are a Nottingham and Mansfield based landscape gardening and garden maintenance company. Whether you are looking for garden ideas or to keep your existing garden looking great they can offer extensive knowledge and experience within the domestic and commercial markets. 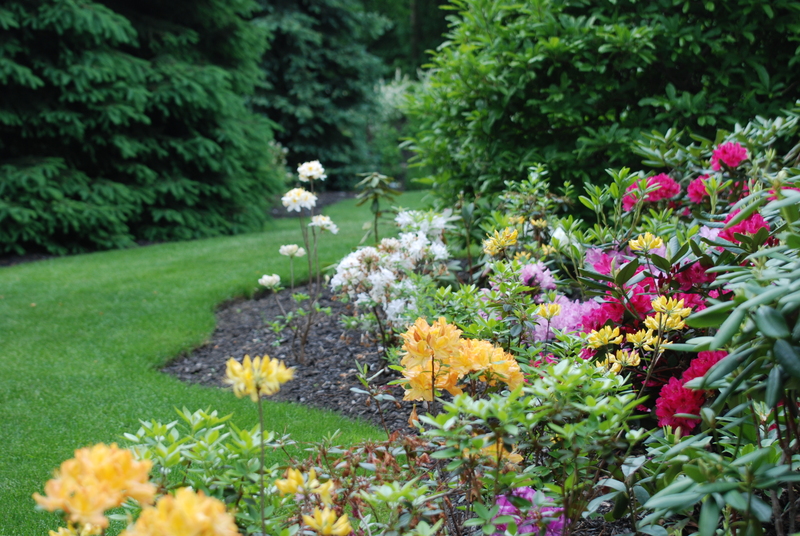 Over the last four years they have built a strong reputation for providing first class professional gardening services thanks to their high quality workmanship and excellent customer care. 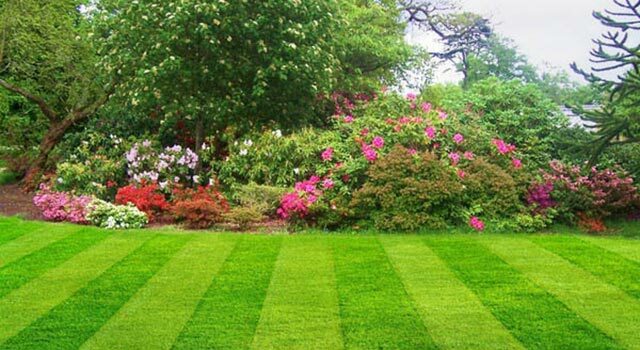 They are landscape gardeners providing all aspects of garden maintenance and garden services including grass cutting, lawn care, hedge cutting, tree care, patios, decking, ponds and water features, border care, stone and gravel and green waste removal. Covering the local areas including Nottingham, Mansfield, Forest Town, Ravenshead, Skegby, Sutton in Ashfield, Kirkby in Ashfield and many more. 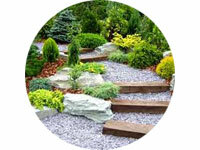 They offer fast, free estimates with no obligation for domestic or commercial garden and landscaping projects. A garden requires patient labour and attention. Plants do not grow merely to satisfy ambitions or to fulfill good intentions. They thrive because someone expended effort on them. We take pride in our work and like to show this off. Please have a browse through our latest projects below. If you like the look of what you see please get in touch and let our expert team transform your garden into the paradise it should be. Find out about all our latest news and offers by keeping in touch with our social media spaces.